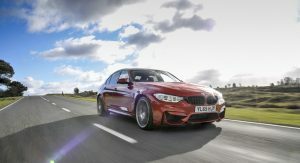 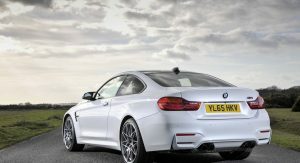 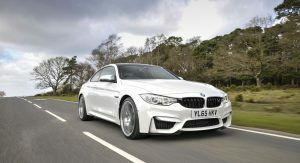 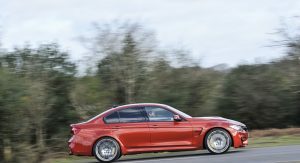 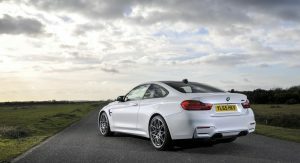 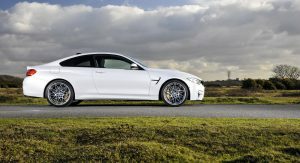 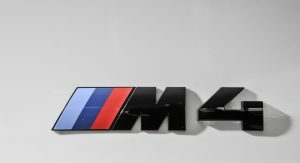 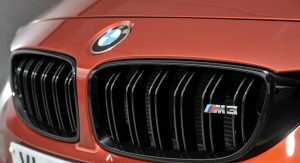 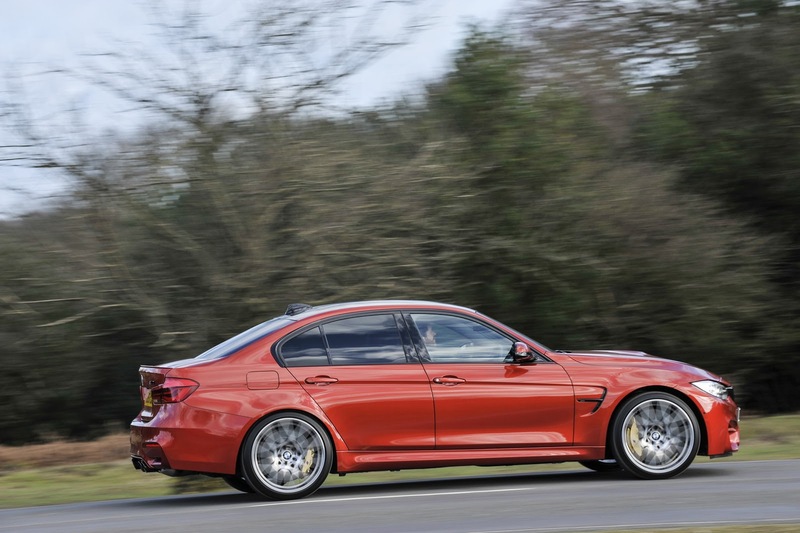 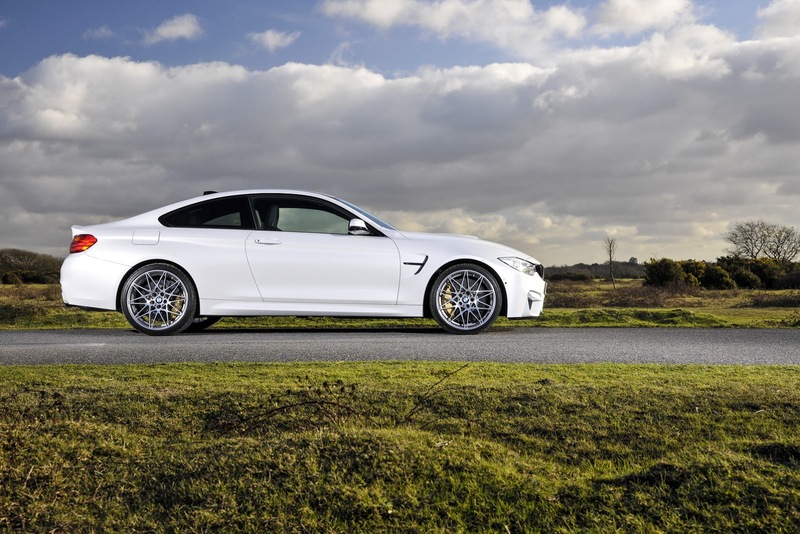 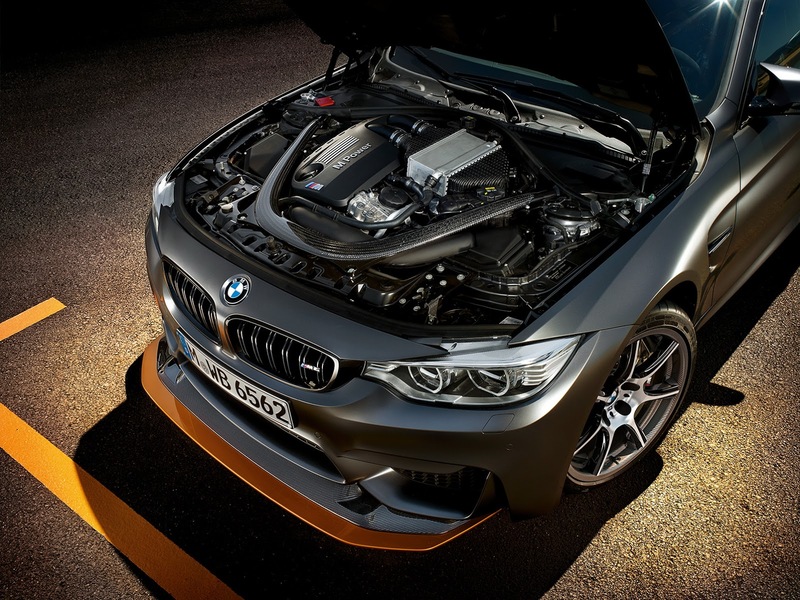 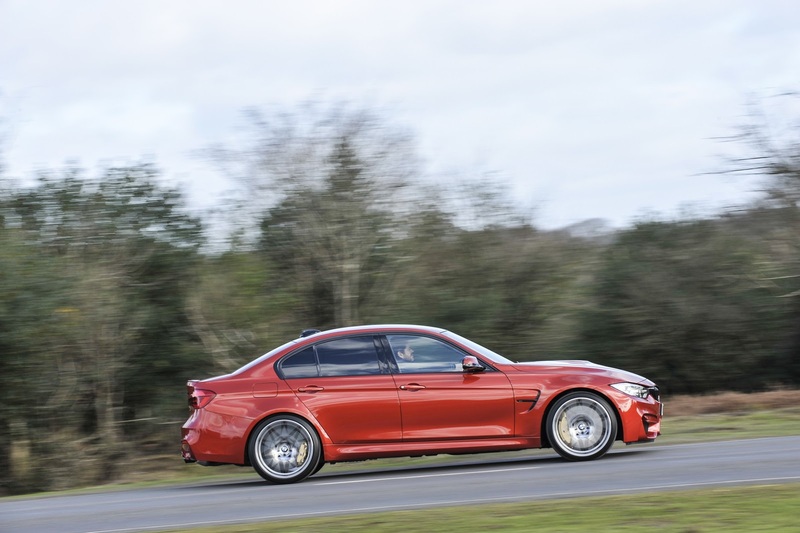 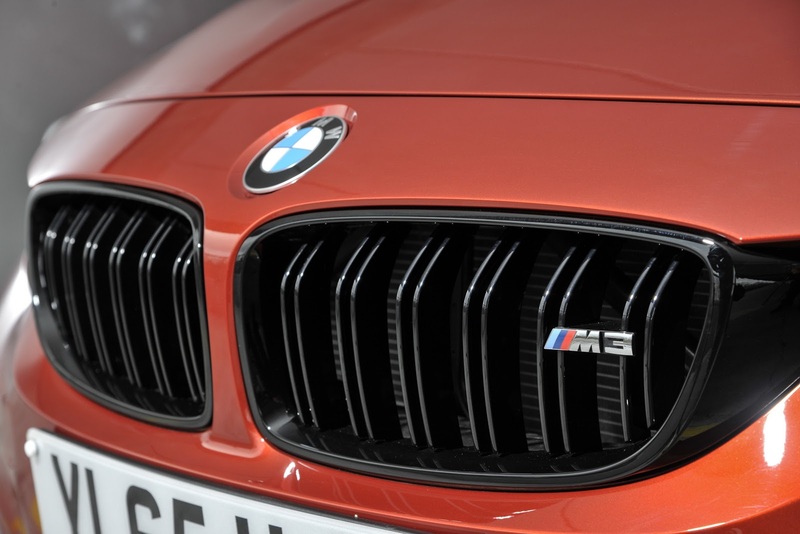 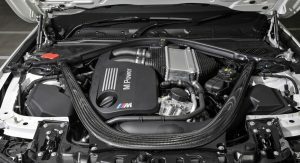 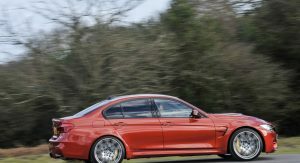 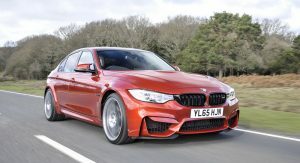 After presenting their new Competition Package, BMW has announced that UK buyers can purchase their 450 PS twin turbocharged M-cars starting from £59,595. 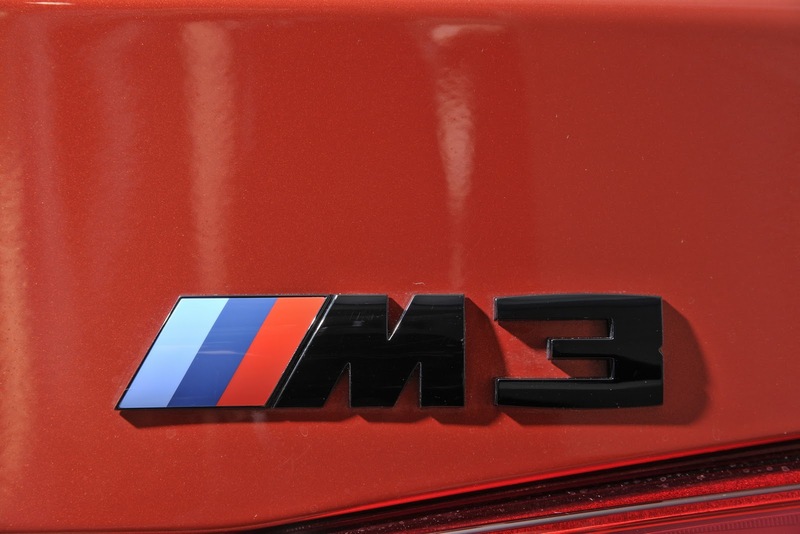 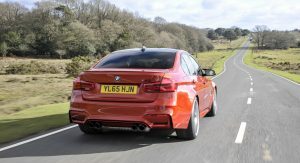 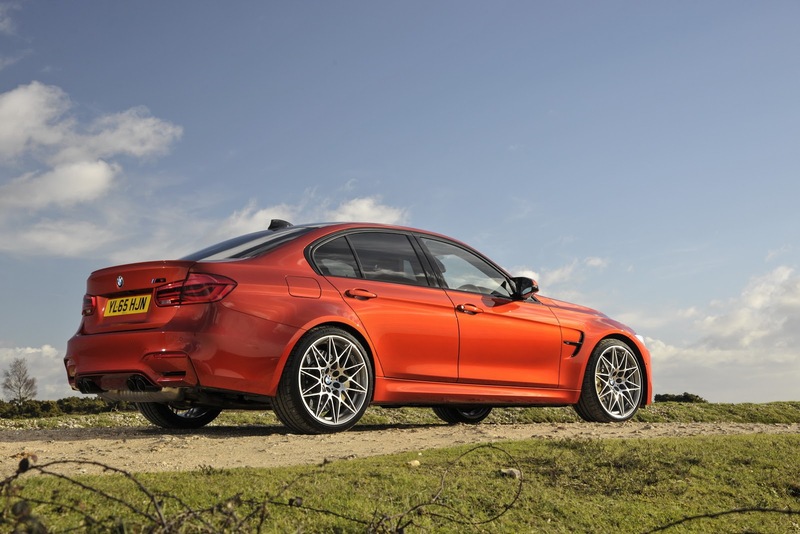 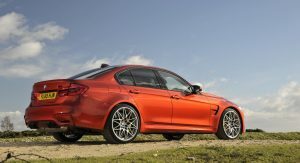 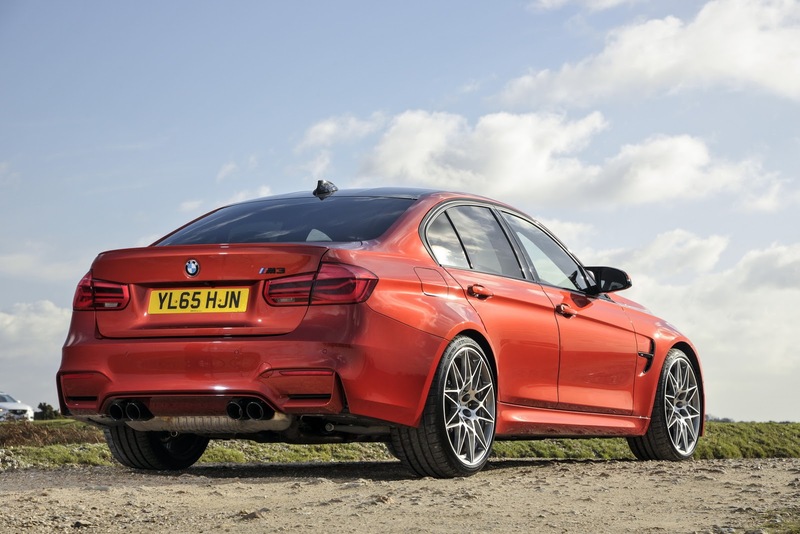 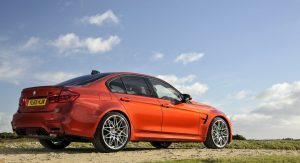 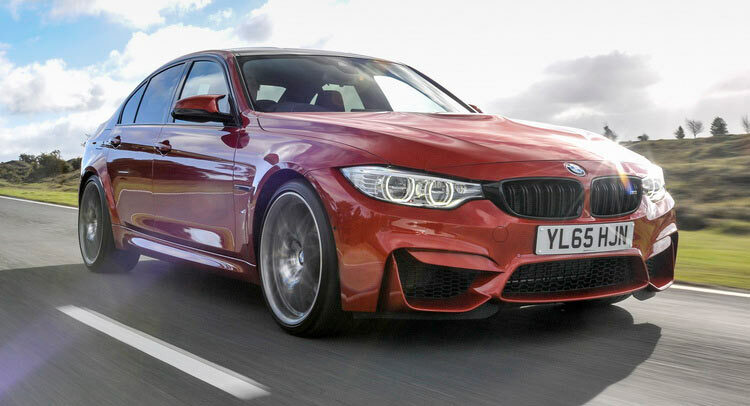 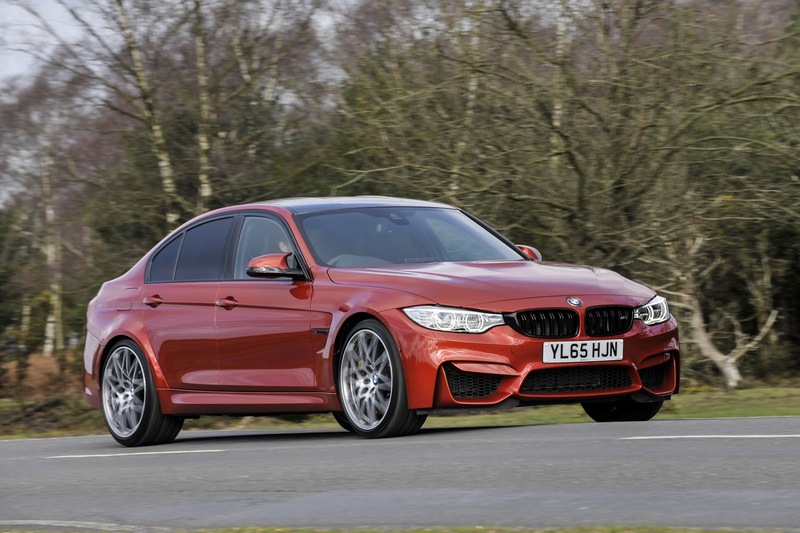 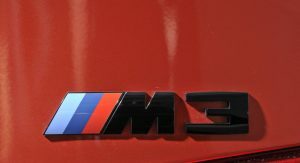 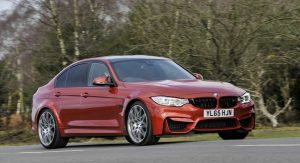 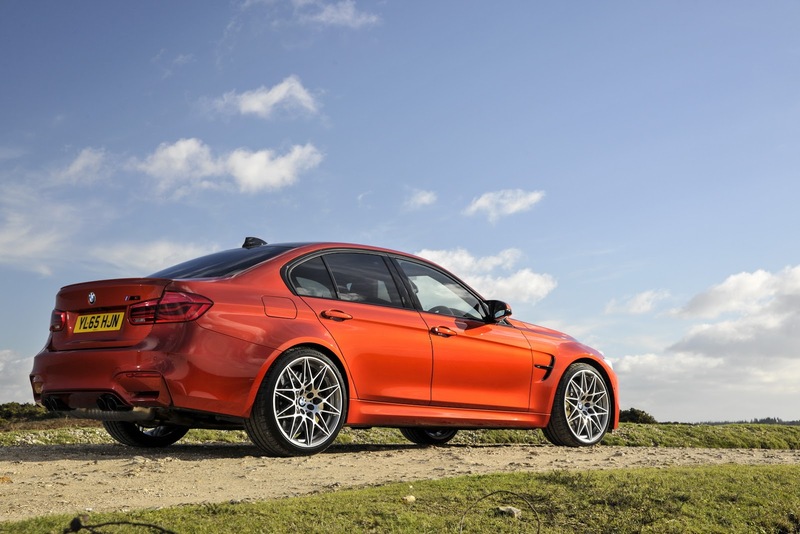 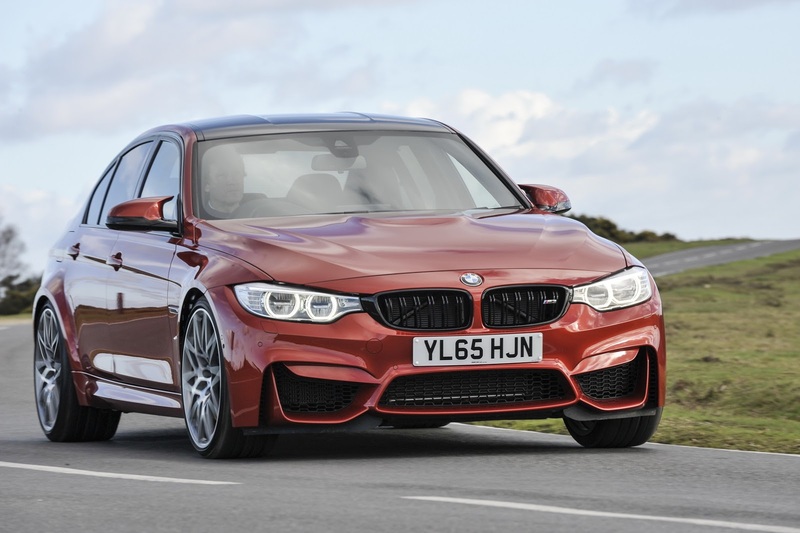 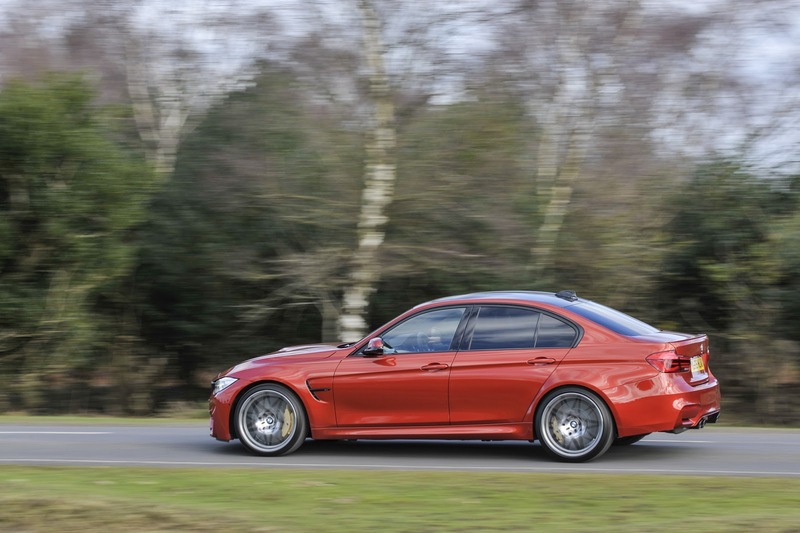 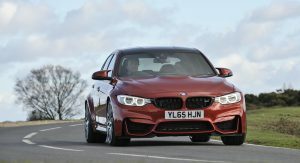 First in line is the 4-door BMW M3, which carries the previously mentioned price tag, as well as a 0-100 km/h (62 mph) sprint time of just 4.0 seconds when fitted with the optional 7-speed M Double Clutch transmission. 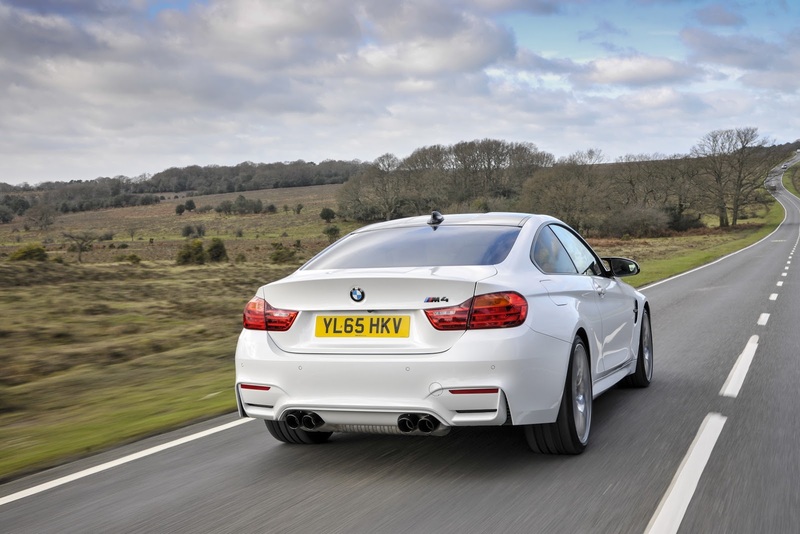 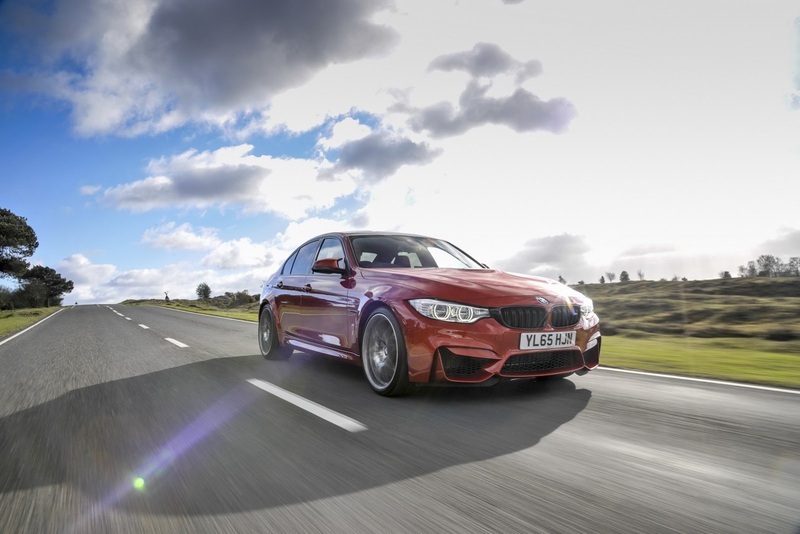 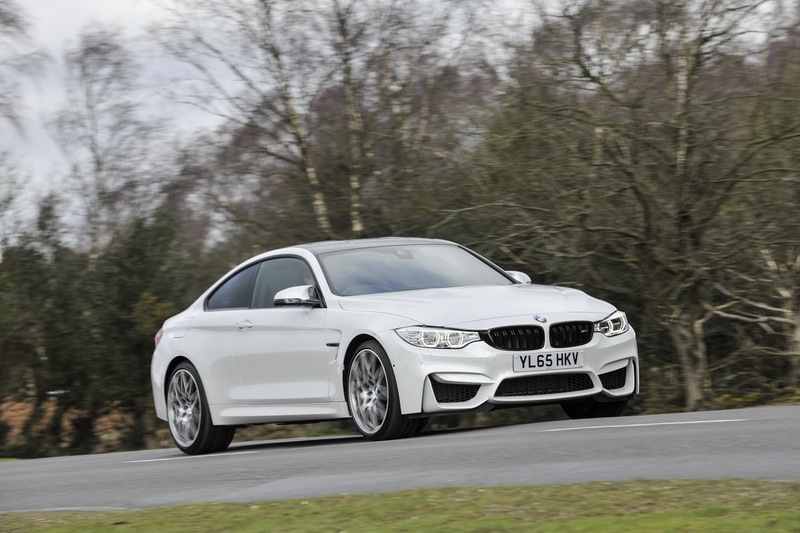 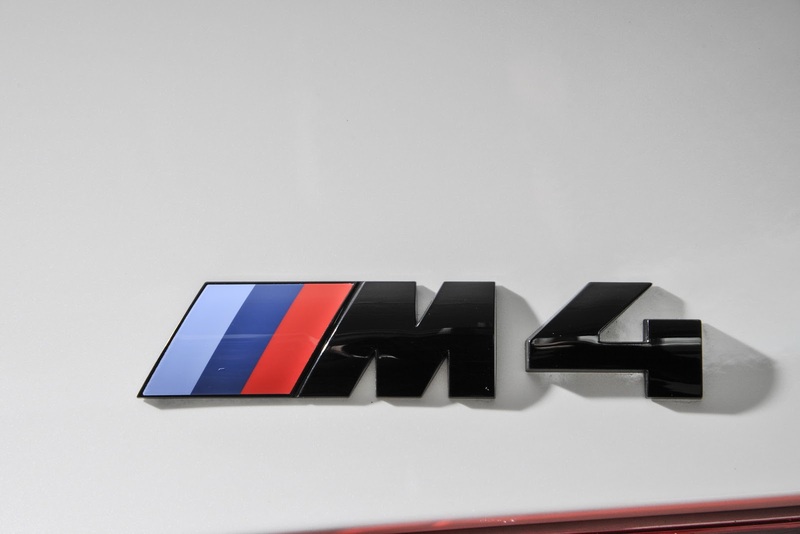 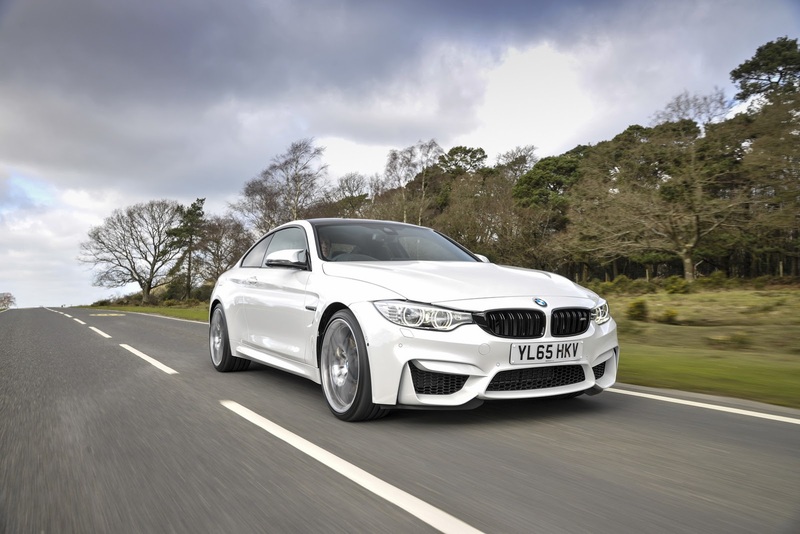 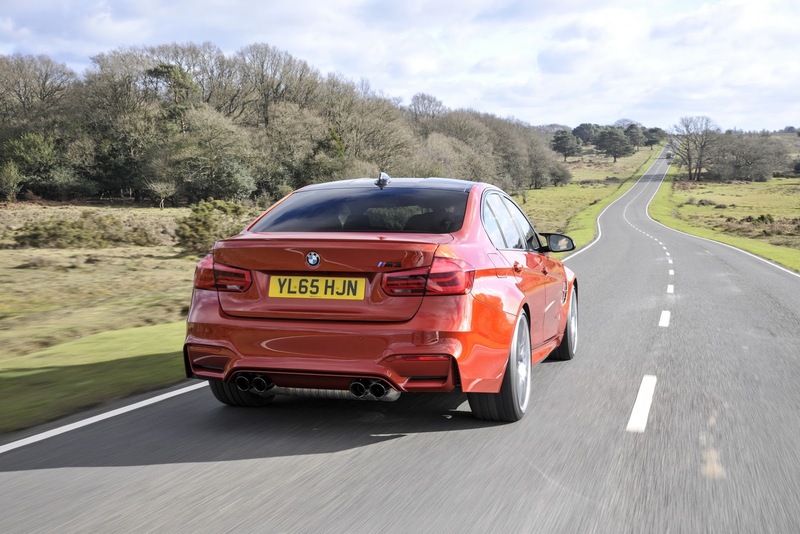 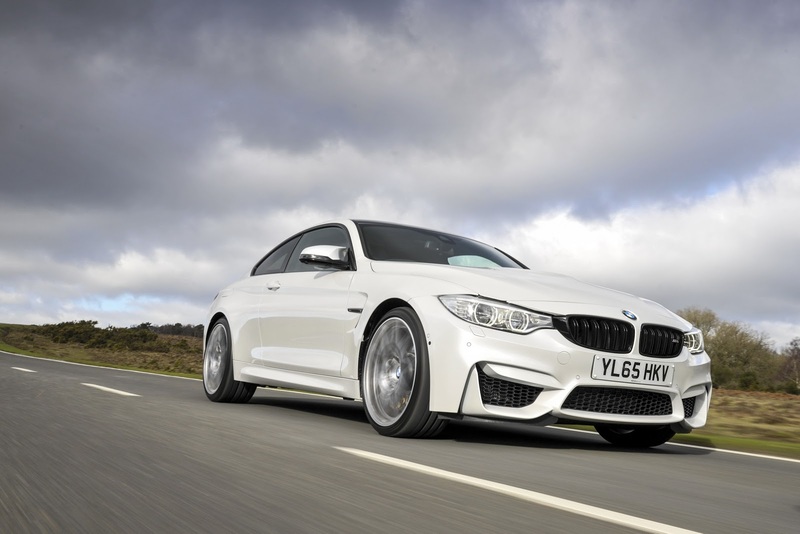 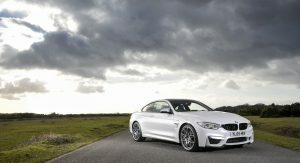 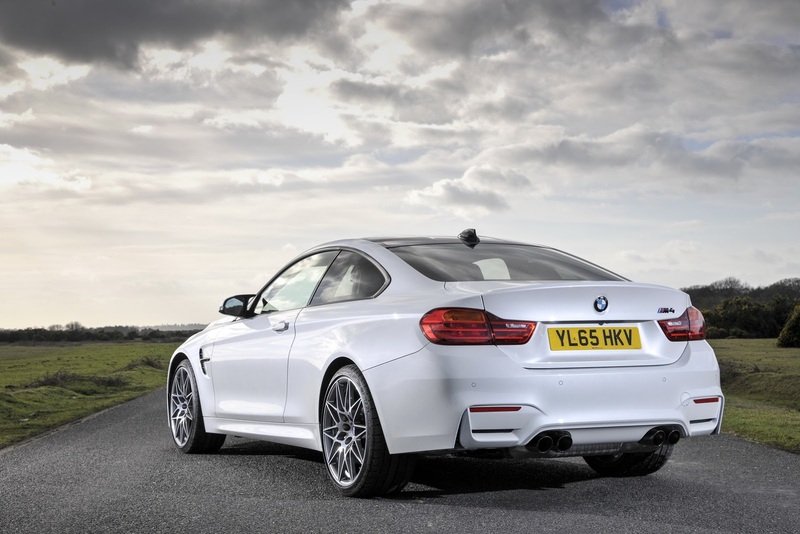 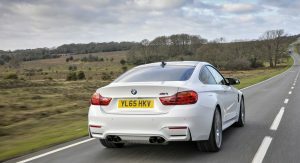 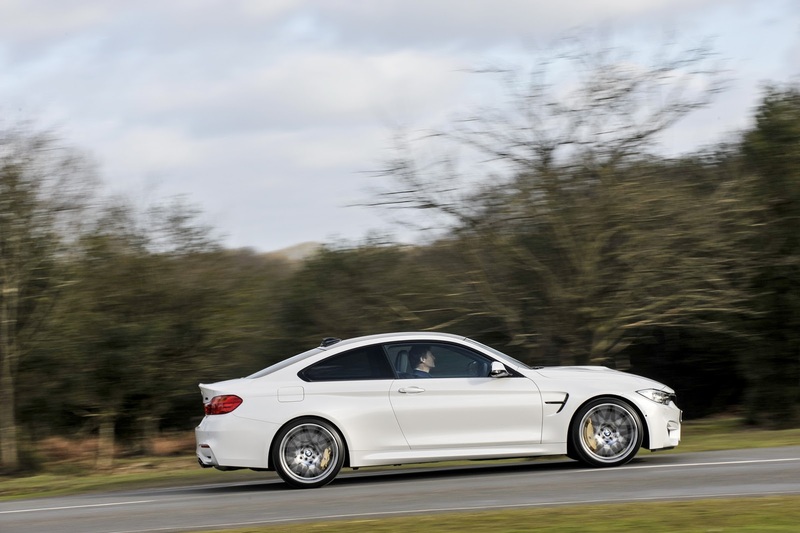 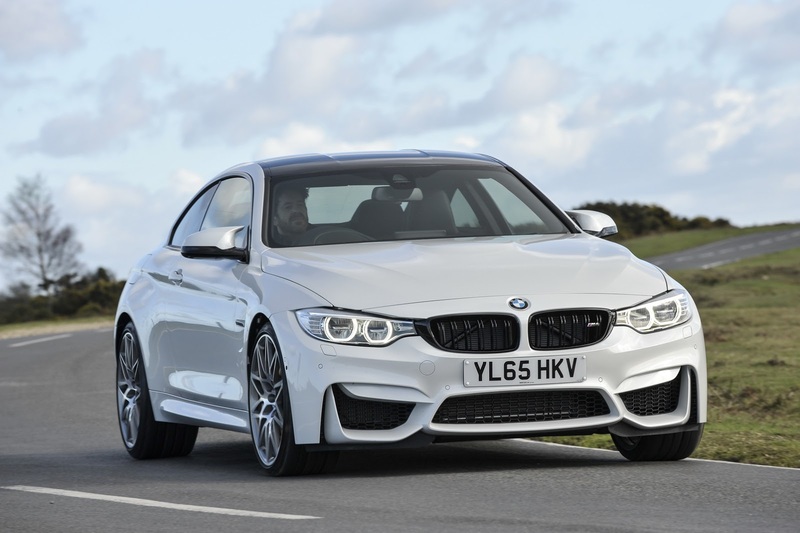 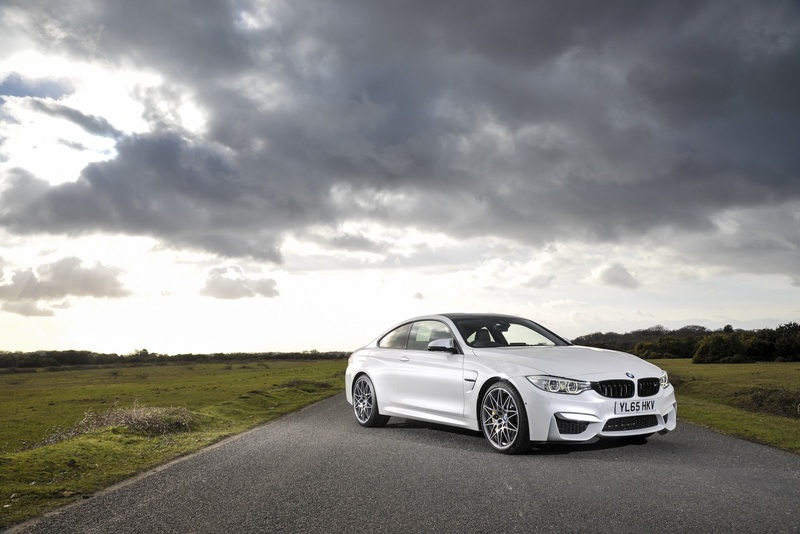 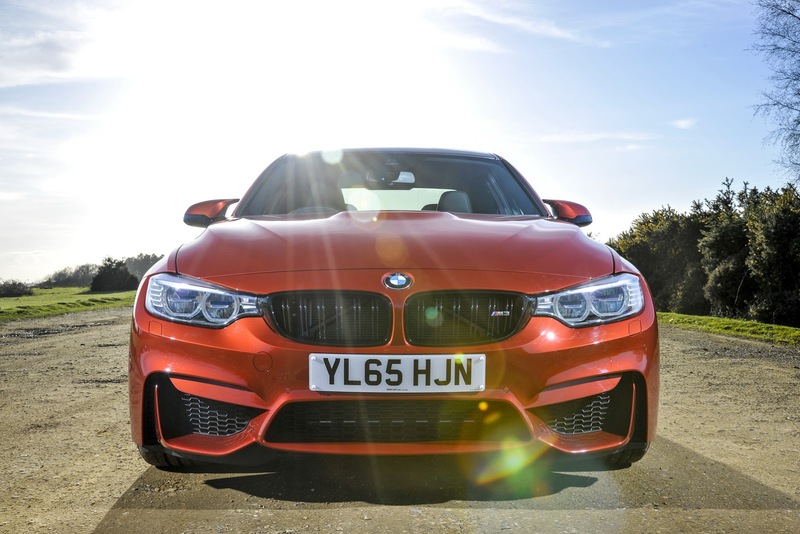 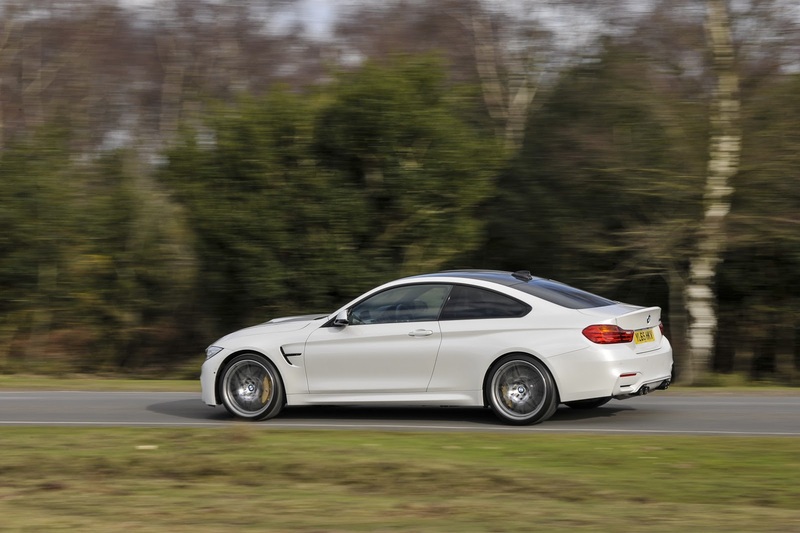 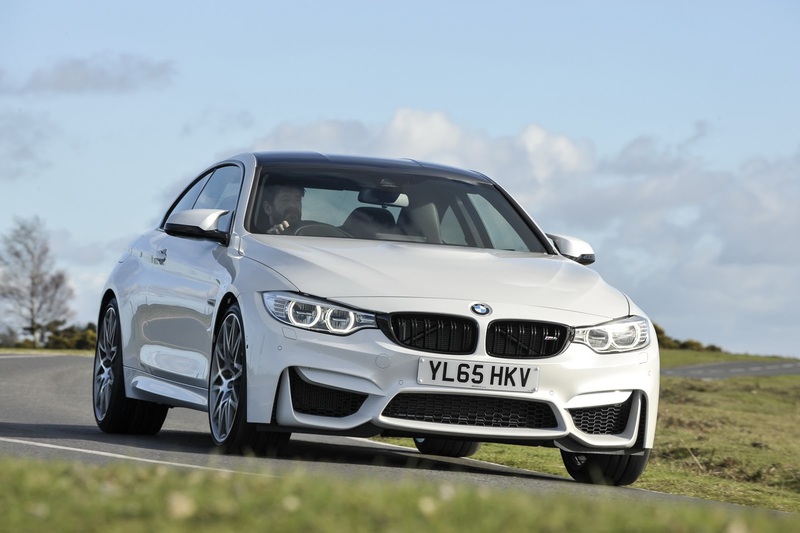 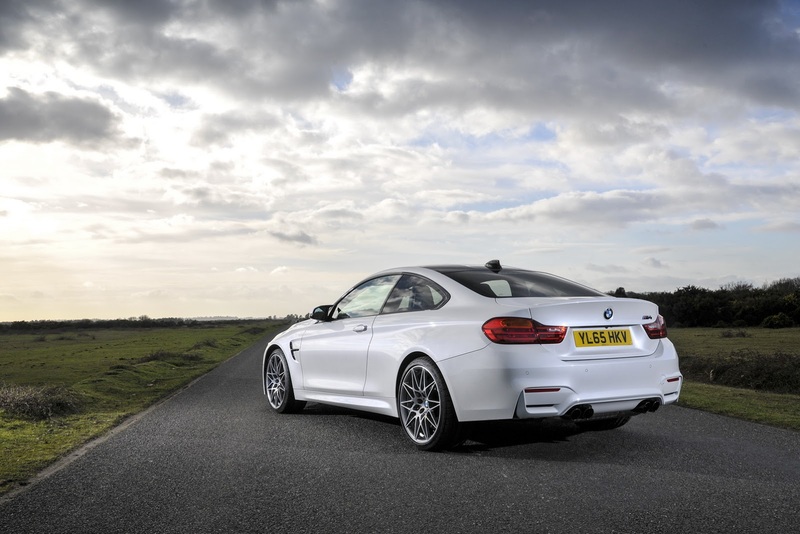 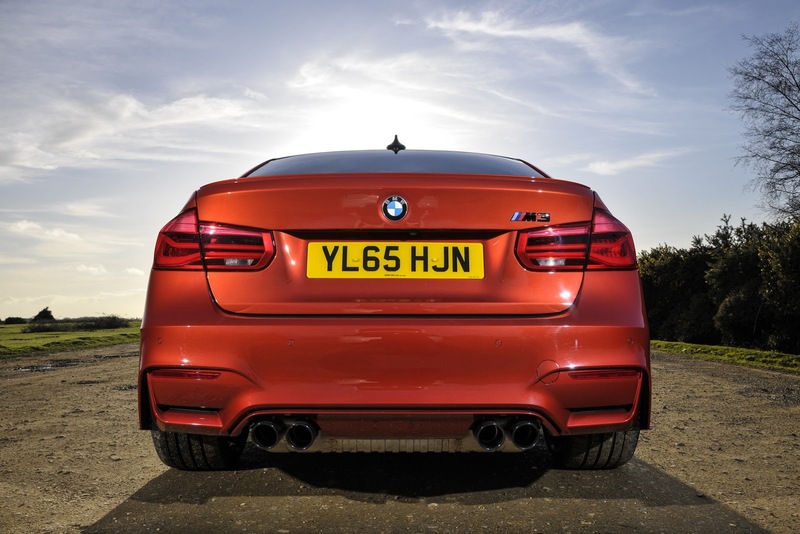 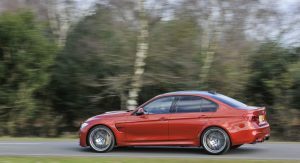 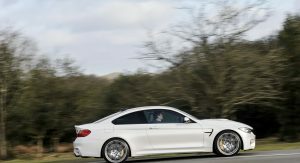 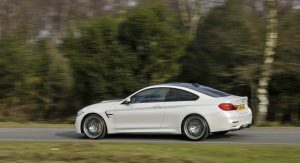 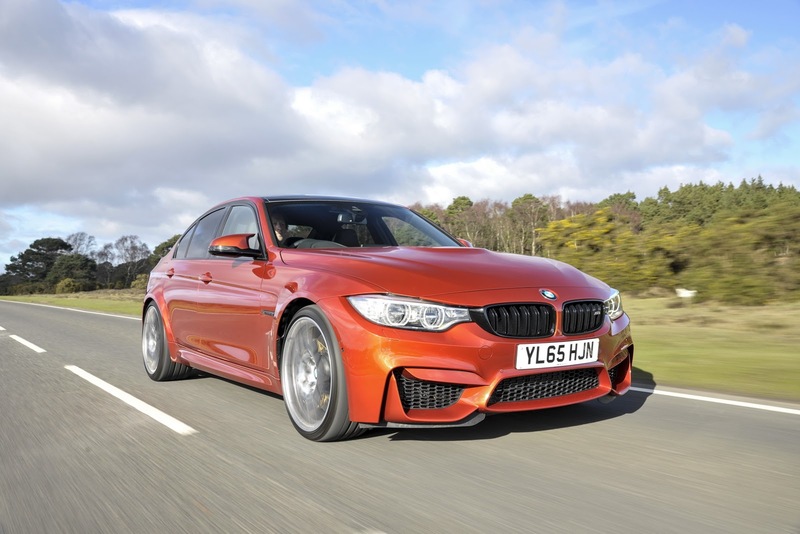 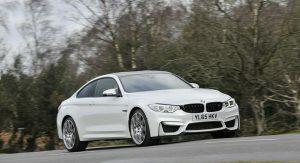 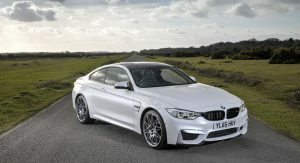 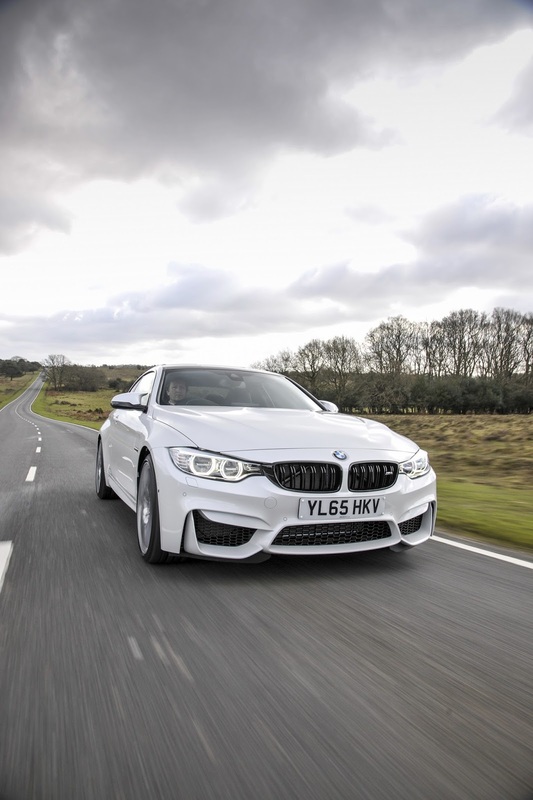 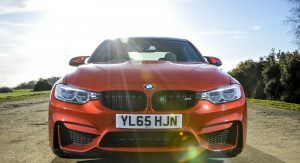 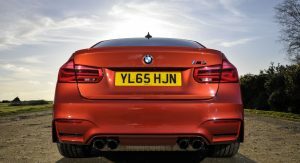 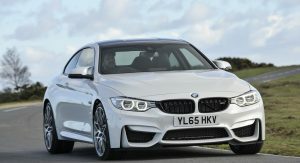 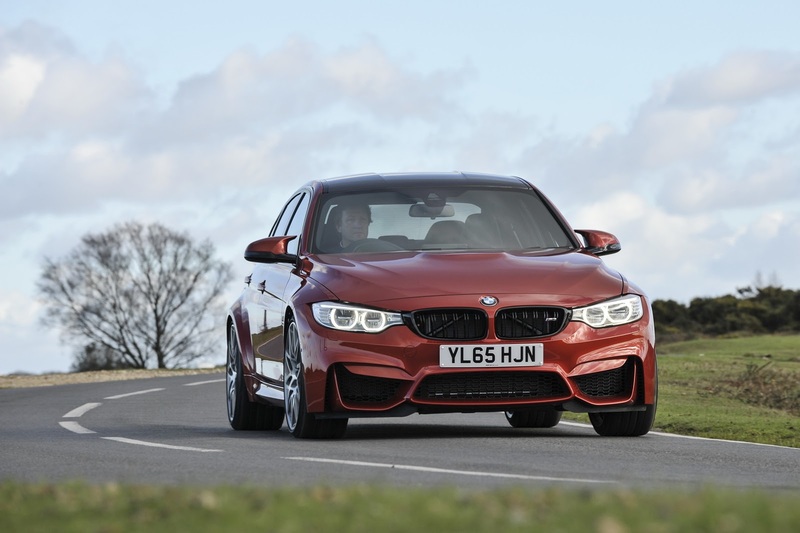 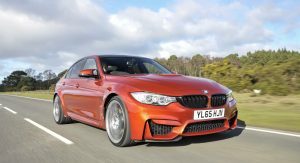 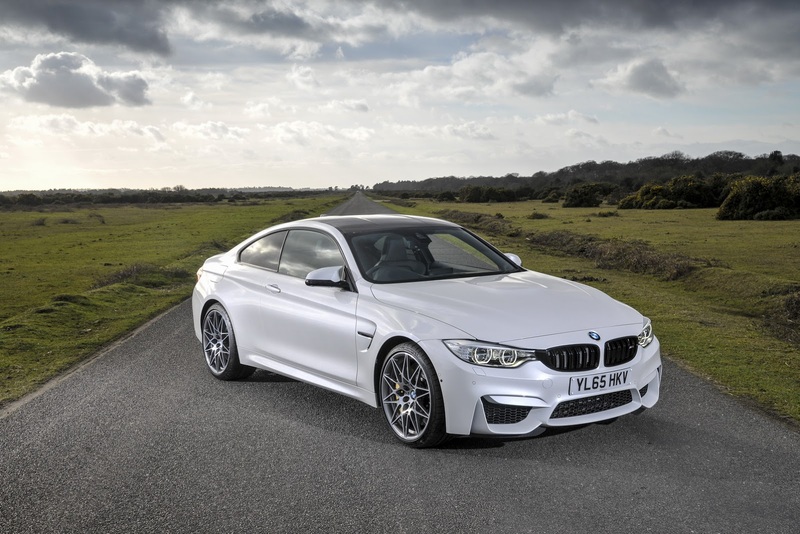 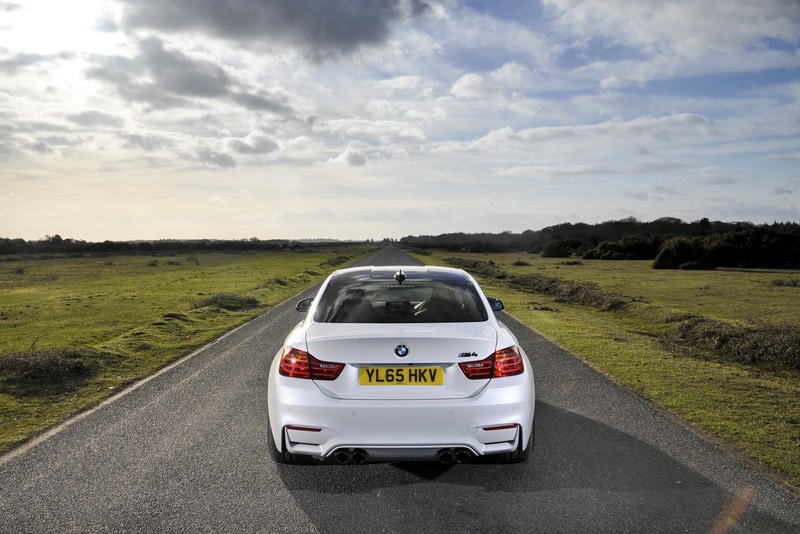 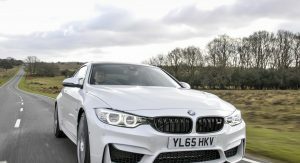 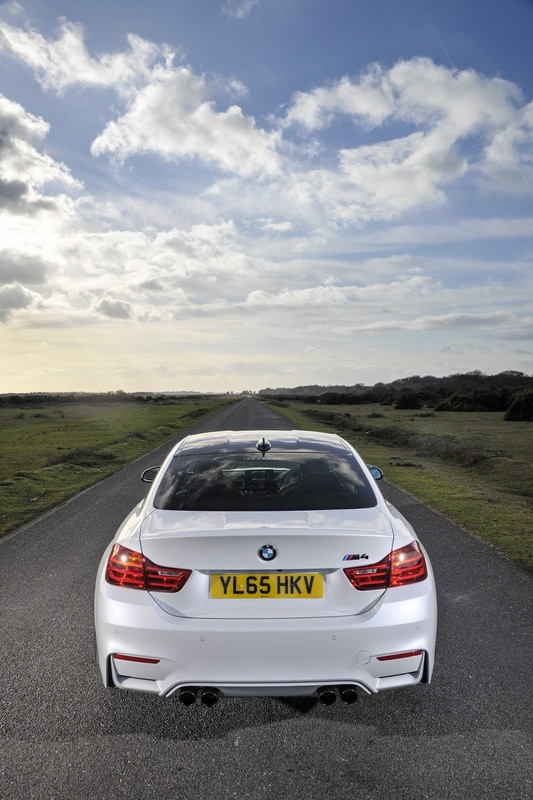 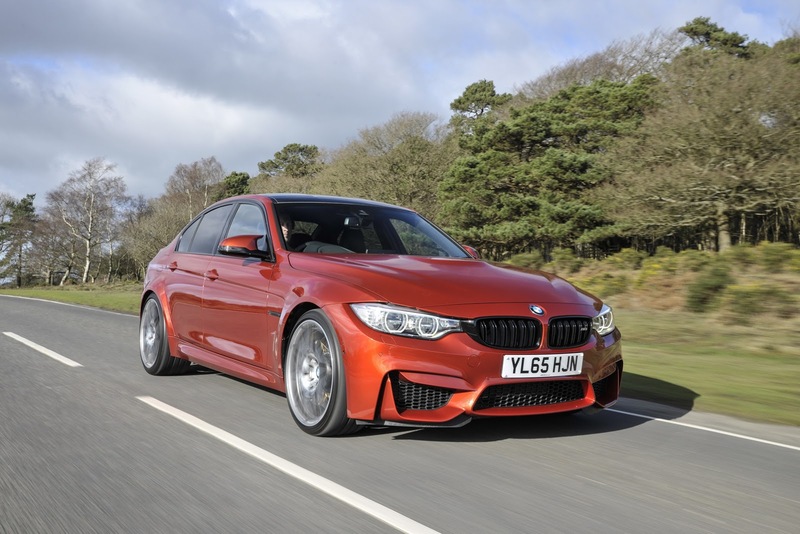 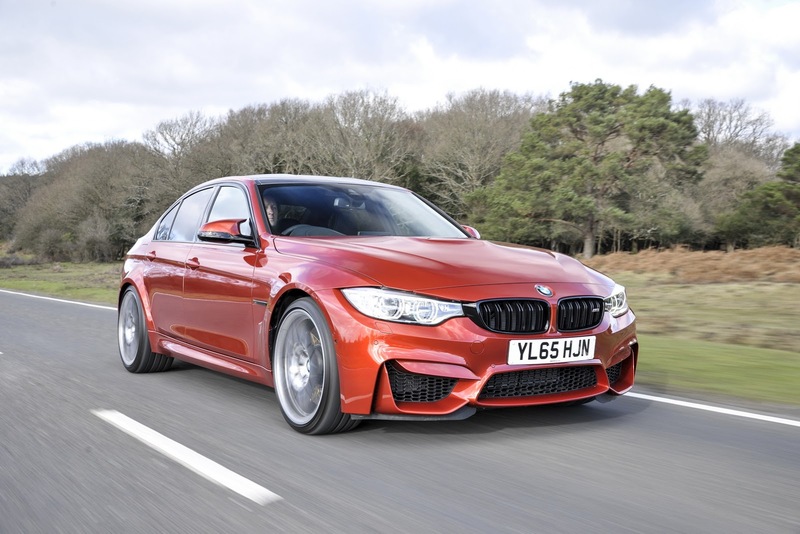 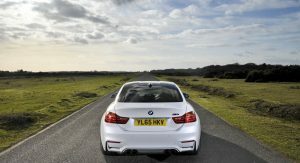 The M4 Coupe and M4 Convertible models are priced from £60,055 and £63,350 respectively, with the latter needing 4.3 seconds to hit the 100 km/h mark when specked in Competition duds. 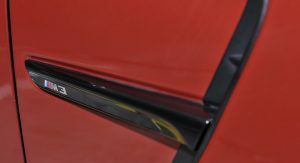 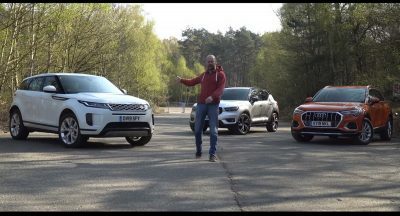 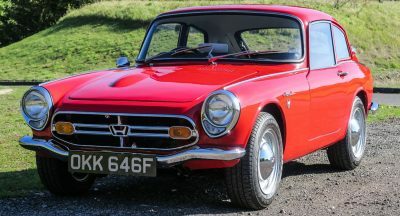 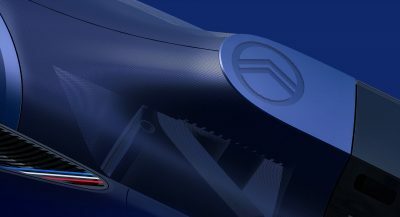 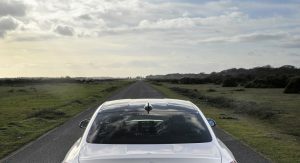 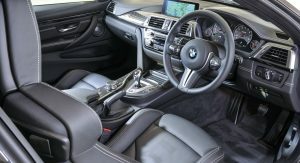 The package includes Adaptive M Suspension which features new springs, dampers and anti-roll bars, along with reconfigured driving modes (Comfort, Sport, Sport+). 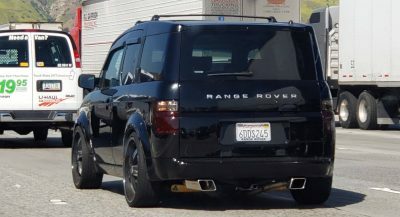 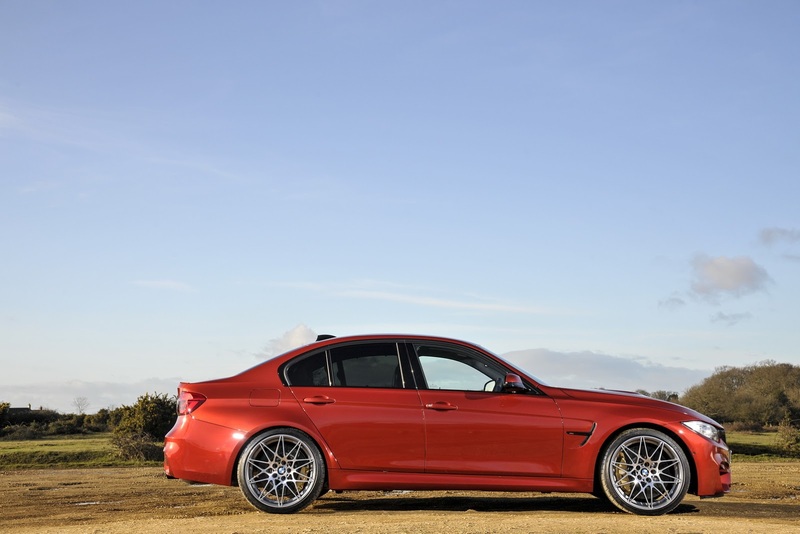 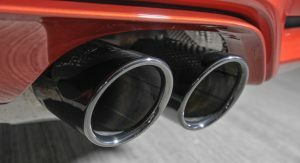 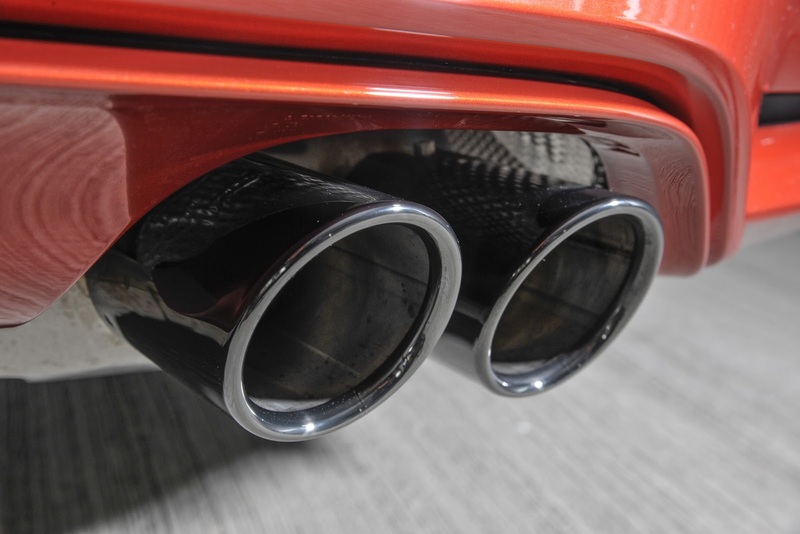 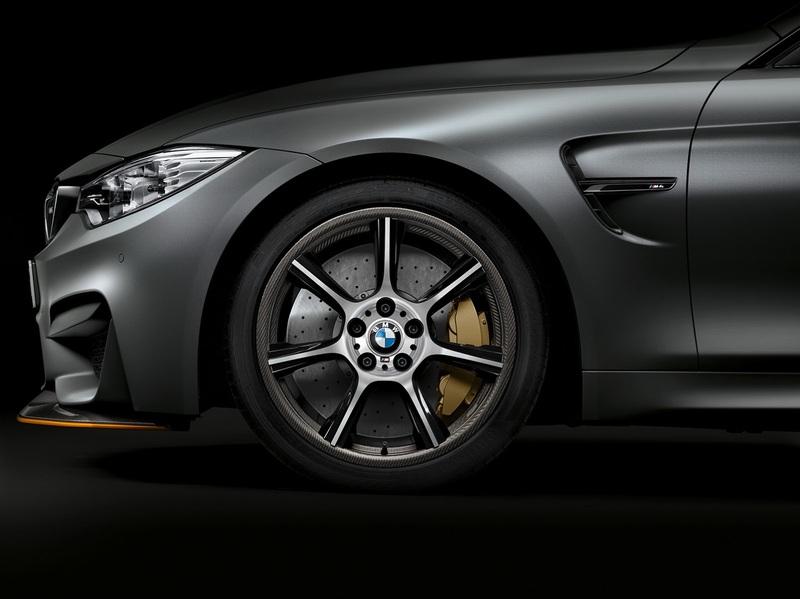 The forged 20″ M alloys come with an exclusive multi-spoke M design and complete the list of exterior upgrades along with the BMW Individual high-gloss Shadow Line exterior trim and the M sports exhaust system with black chrome tailpipes. 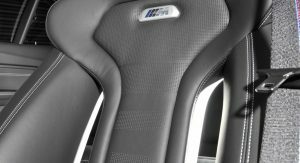 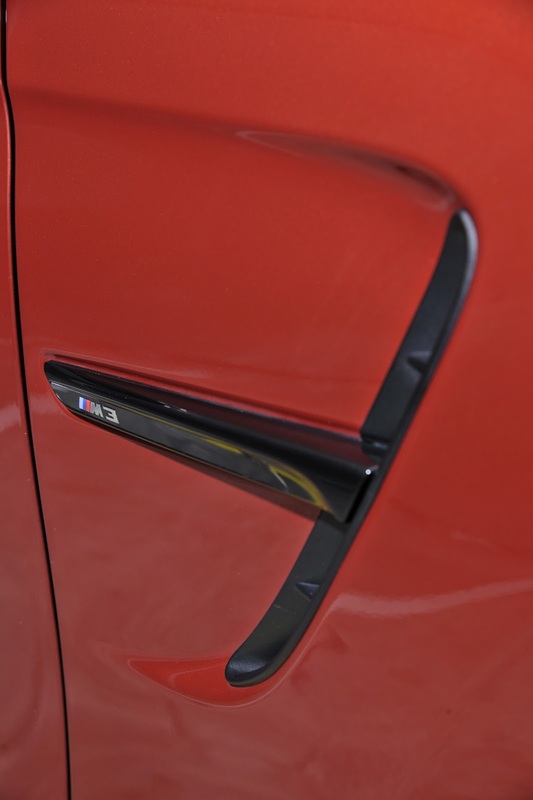 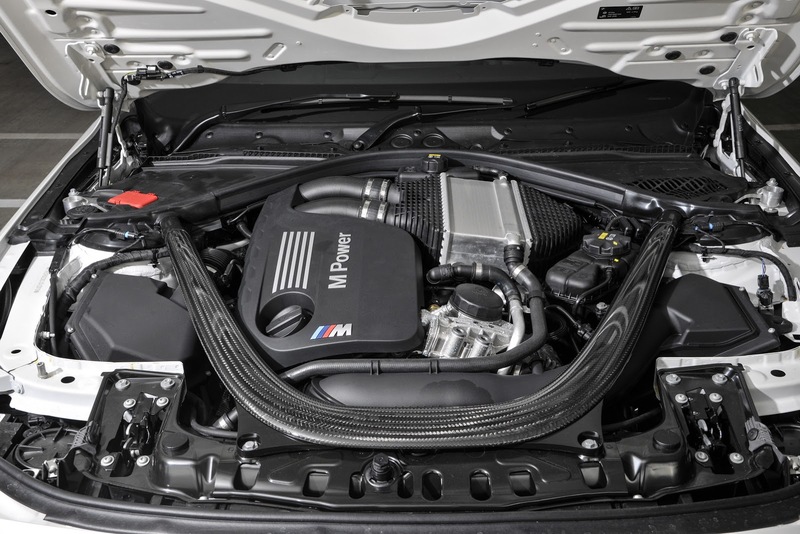 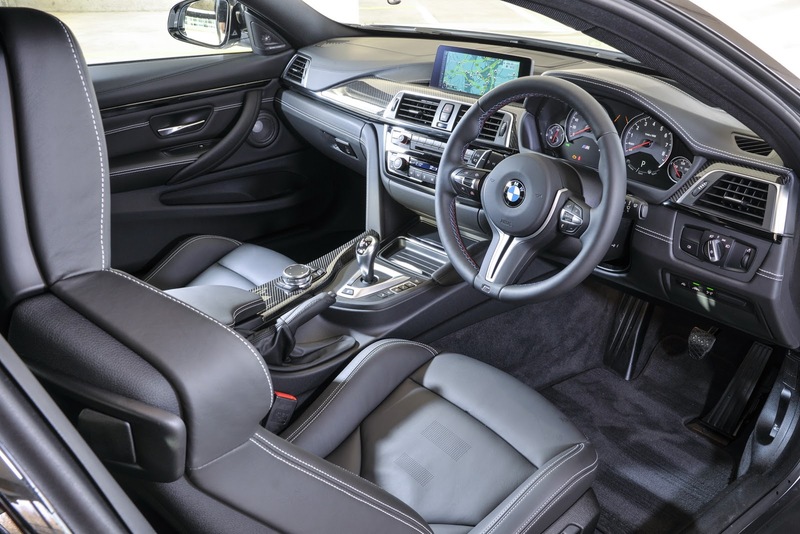 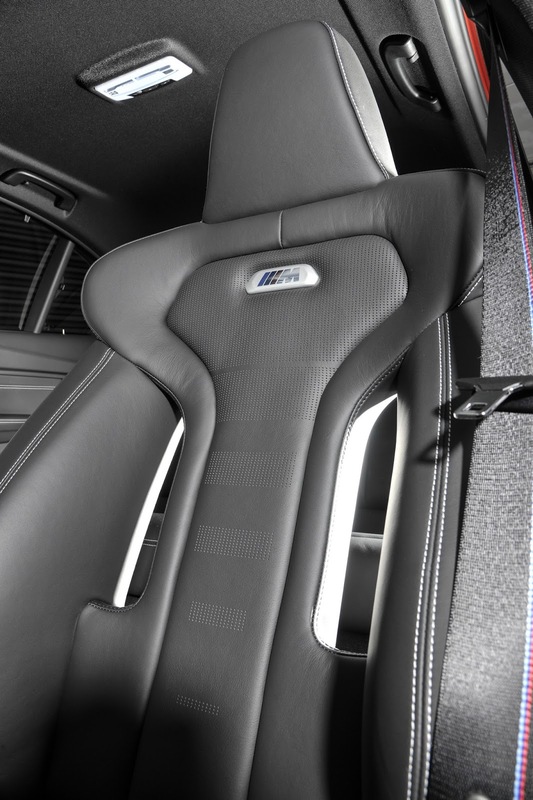 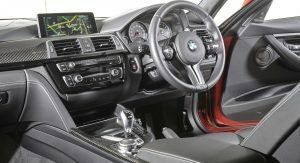 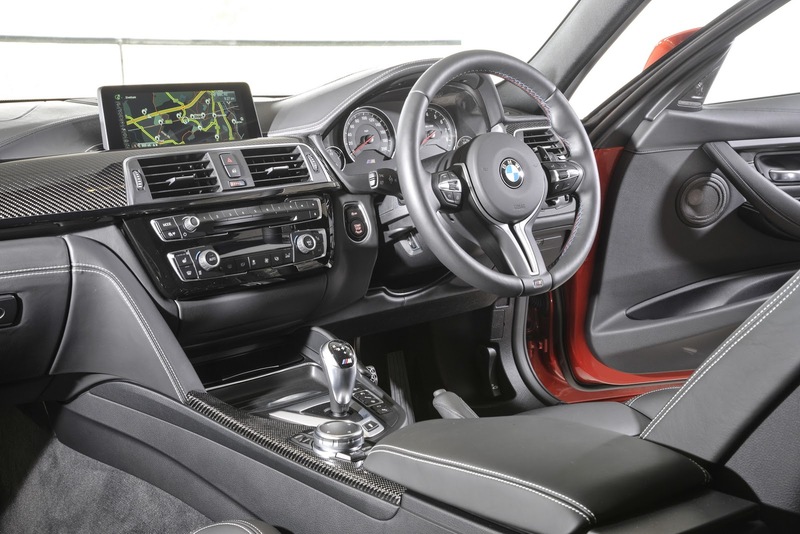 Inside, both the M3 and M4 come with special lightweight M sports seats and seat belts with woven-in BMW M stripes as long as you feel as though the Competition Package is worth your money. 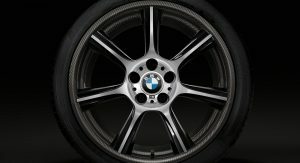 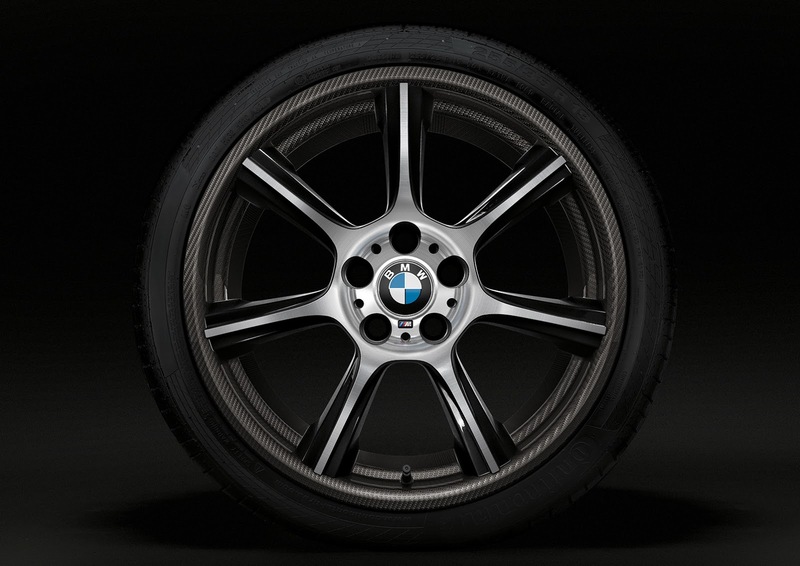 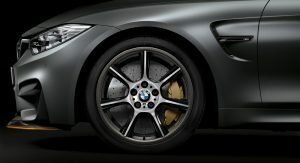 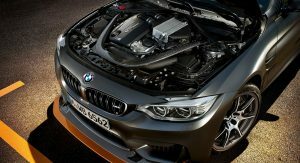 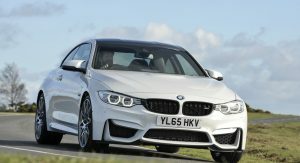 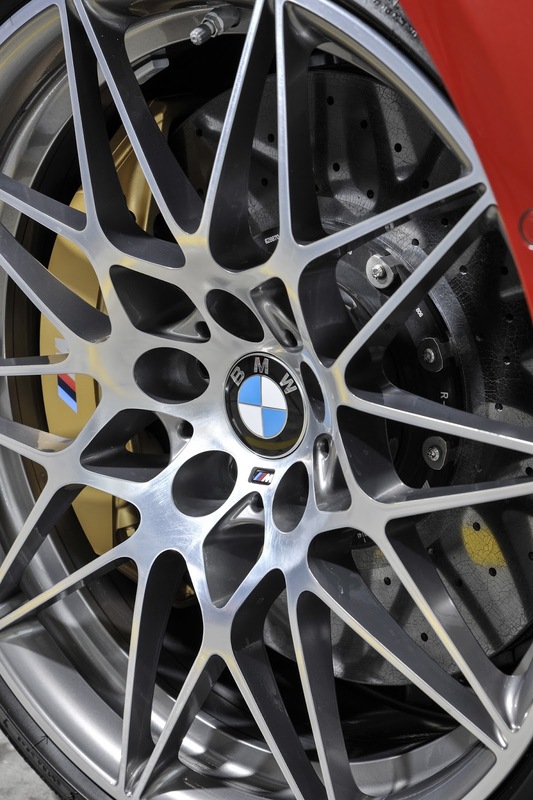 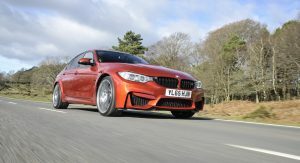 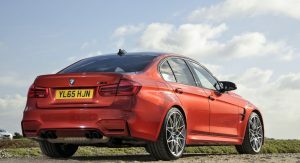 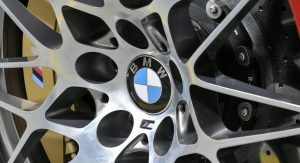 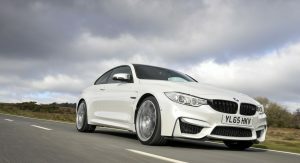 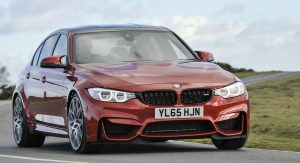 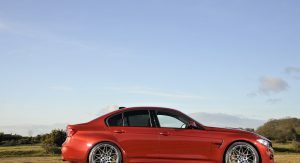 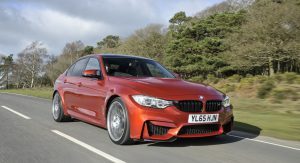 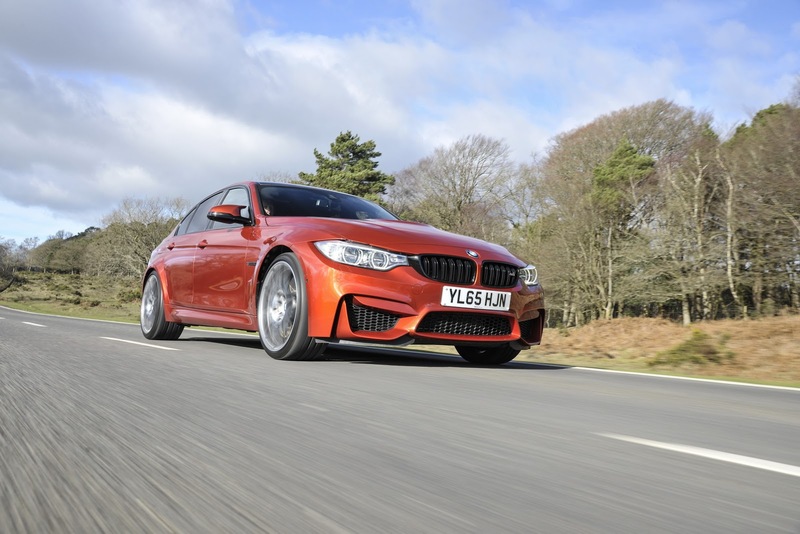 BMW has also taken this opportunity to announce the arrival of new and unique M Carbon Compound wheels for the M4 GTS, which shave around 7 kg (15 lbs) off the car’s total weight and are said to create a positive effect on its acceleration, deceleration, steering response and vibration levels.